Throw a rockin’ Fourth of July party your guests will never forget! The Fourth of July is one of the most anticipated days of the summer. Fireworks, sparklers, hotdogs, swimming, and special time with friends and family are some highlights. Whether you are heading to the lake, or staying home, we have a few pointers to make your Fourth of July bash a blow out! Luckily, almost every year on the Fourth of July, the sun is shining, there are blue skies and beautiful weather. It’s the epitome of the summer season. The food menu can be one of the most stressful aspects of party planning. Whe n you think about the Fourth of July, you think about grilling or cooking over a campfire. Both options are perfect for the summer season and being outside with friends and family! Hot dogs, brats, and hamburgers are delicious meal options, and relatively inexpensive. Popular side dishes can include: baked beans, fruit and vegetable trays, potato salad, potato chips, the list could go on and on! Pinterest is also a great resource for festive displays of foods and fun recipes. It’s important to stay hydrated throughout the day, especially if you’re spending it outside in the warmer temps! Consider purchasing metal or plastic buckets to hold the drinks you are serving. All you have to do is fill them up with ice and bury the drinks in the ice. You can also fill beverage dispensers with homemade punch, various lemonades, water, tea, etc. Most likely, it’s going to be a hot day, make sure you have plenty of ice to keep your drinks cool and refreshing! My favorite part of the Fourth of July! If you’re competitive like me, plan out fun yard games and make a friendly contest out of it. Here are a few popular games everyone will enjoy: corn hole, water balloon fight/toss, scavenger hunt, bad mitten, 4-square, kickball, etc. 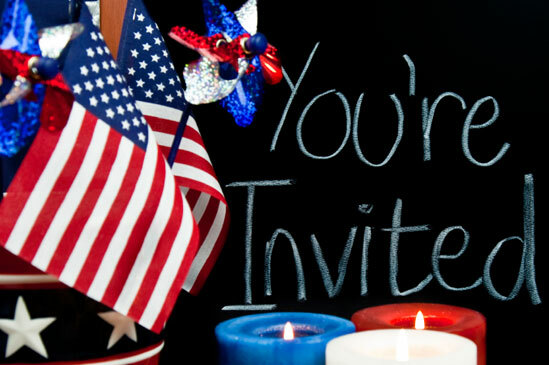 The Fourth of July is all about celebrating our independence as a country and enjoying fellowship. 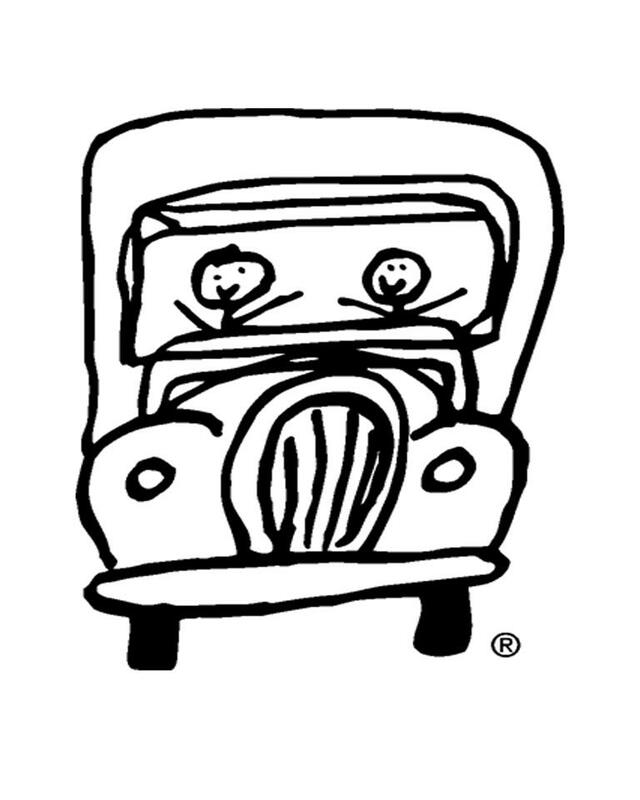 Plan fun activities for everyone to take part in! Pump up the tunes! If you have a stereo or speakers, turn on the summer jams! Pandora and Spotify have energizing playlists you can spend the day rocking out to. Some of our favorites: summer hits of the 2000’s, Classic Rock, throwback, beach vibes, and Fourth of July party playlists. Leave the fireworks for the professionals. If you have never had your own firework display, we recommend going to a local show. If you’re set on lighting off your own fireworks, do enough research beforehand and make sure you are a large distance from the observers. Fireworks are fun, but can be very dangerous. No matter what you decide to do, have fun! Sparklers are an easy way for the kids (and adults) to have fun and express themselves. See who can spell their name in the air before their sparklers burn out, or encourage the kiddos to wave them in the air or twirl in circles. We hope you have a rockin’ Fourth of July party! As always, be smart and safe out there! Great ideas for a Fourth of July party! It’s always fun to get some friends and grill out. Might just use some of these tips when we have people over! 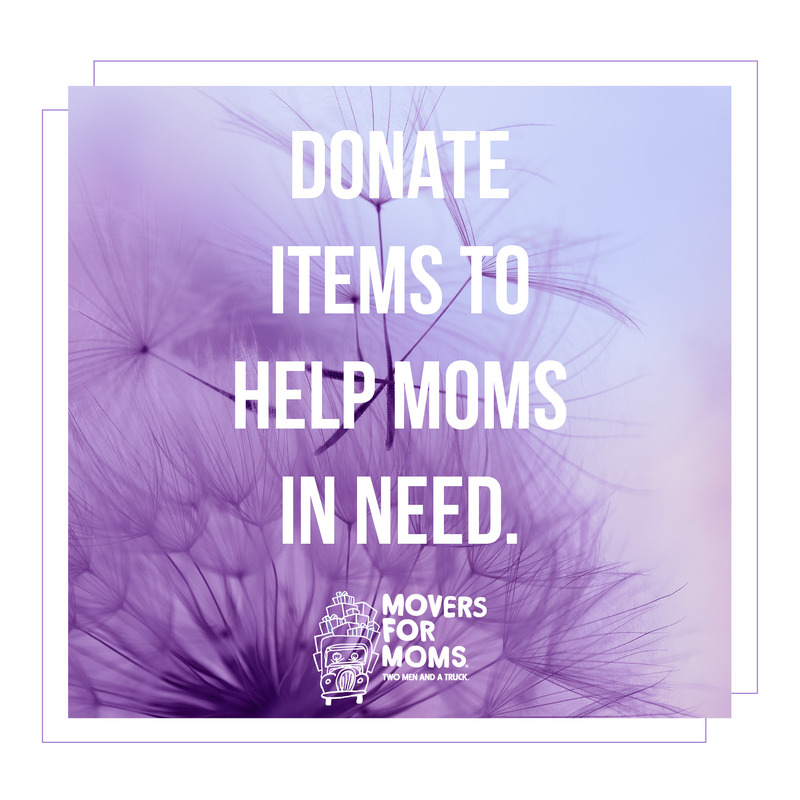 Wrapping up Movers for Moms®, 230,000 items collected in 2015!